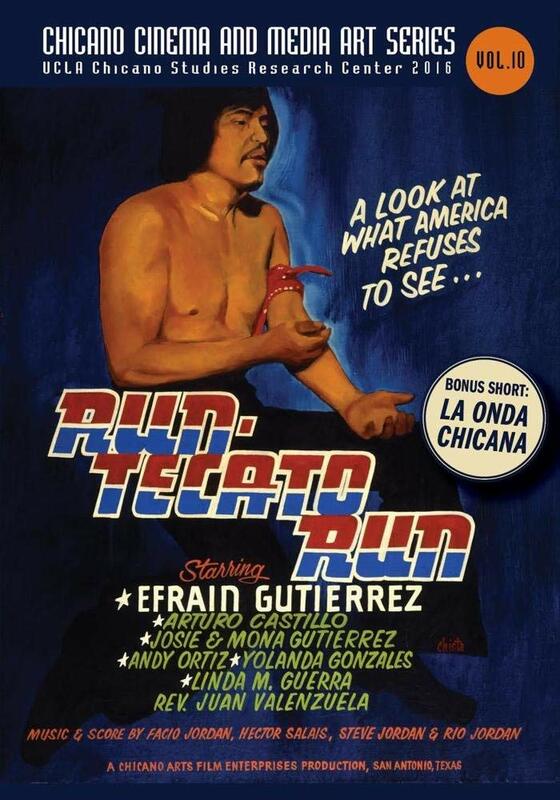 The UCLA Chicano Studies Research Center has Recently Restored Efrain Gutierrez's Historic 1979 movie "Run, Tecato, Run"
​The UCLA Chicano Studies Research Center (est. 1969) houses a library, academic press, multi-disciplinary research projects, competitive grant and fellowship programs, and community partnerships. 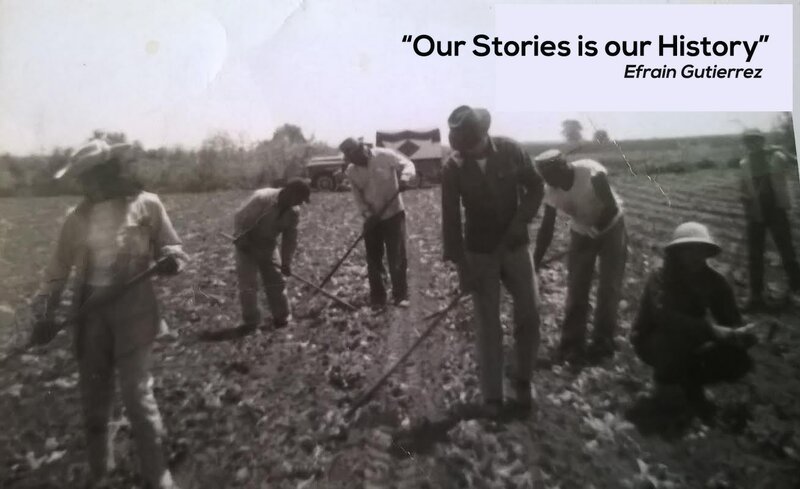 The Chicano Cinema and Media Art Series is an outgrowth of the CSRC’s Chicano Cinema Recovery Project, a collaboration with the UCLA Film and Television Archive they have recently restored Efrain Gutierrez's Historic 1979 movie "Run, Tecato, Run". The Movie "Run, Tecato, Run" (Run, Junkie, Run) depicts a junkie's efforts to break his heroin habit in order to reclaim and raise his daughter. 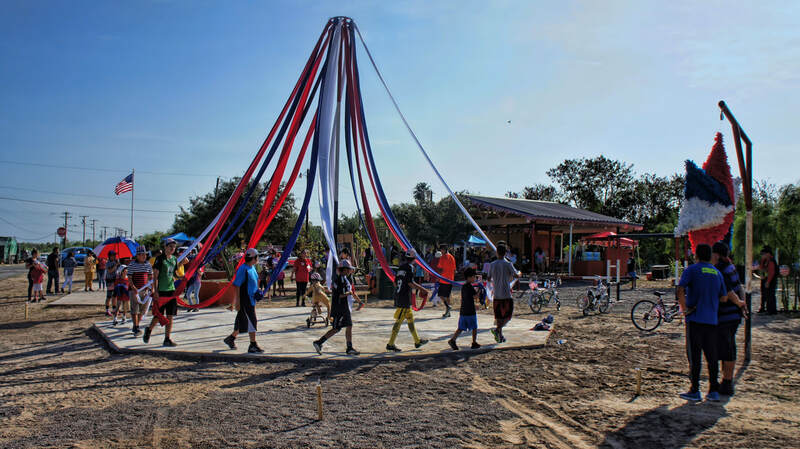 Produced for $60,000, the film explores the connections be-tween the Vietnam War, drug addiction, and crime and juxtaposes them to Mexican-American family, culture, and spirituality. It stars Efrain Gutierrez, Arturo Castillo, and Josie Gutierrez (Josephine Faz). "Run, Tecato, Run" is the last of three low-budget social-problem films that Gutierrez released in the 1970s. Please, Don't Bury Me Alive!/Por Favor, No Me Entierren Vivo! (1976), his first film and the first Chicano feature produced, was followed by Chicano Love Is Forever/Amor Chicano Es para Siempre (1977). Also included with the movie is bonus short: Efrain Gutierrez's "La Onda Chicana" (18 minutes, 35 seconds, color) captures the sound and feel of 1970s Chicano/Tejano music. The film, shot in Port Lavaca, Texas, in 1976, showcases some of the leading bands of the time, including Little Joe y La Familia, Snowball and Company, Los Chachos, and La Fabrica. Efrain Gutierrez is a self-taught San Antonio filmmaker. His grassroots production and distribution strategies allowed his films to outperform Hollywood releases in several cities, inspiring filmmakers in Mexico who focused on U.S.-Spanish-language theaters and Chicano filmmakers working on English-language independent features. Program content 1979 Efrain Gutierrez. Poster design by Chista Cantu. Package design and summary copyright 2016 UCLA Chicano Studies Research Center. All rights reserved. Efrain Gutierrez For event information please call Jesus Cantu Medel at 713-575-7080. 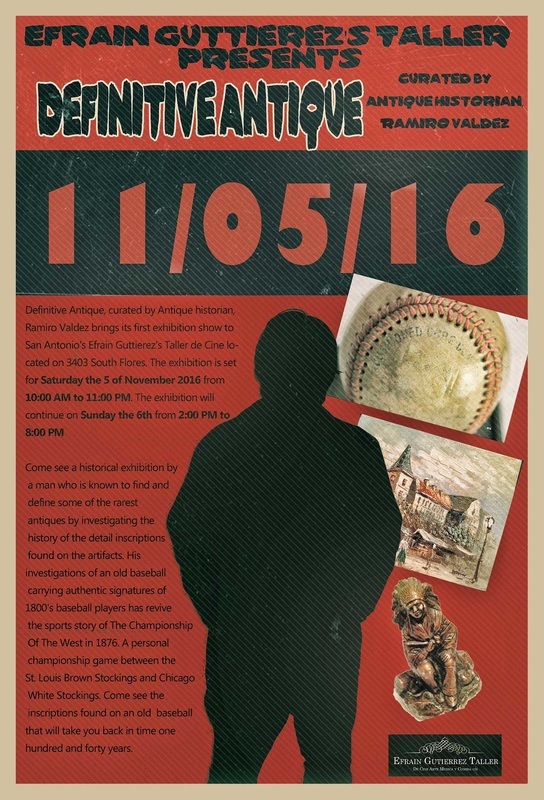 Definitive Antique, curated by Antique historian, Ramiro Valdez brings its first exhibition show to San Antonio's Efrain Guttierez's Taller de Cine located on 3403 South Flores. The exhibition is set for Saturday the 5 of November 2016 from 10:00 AM to 11:00 PM. The exhibition will continue on Sunday the 6th from 2:00 PM to 8:00 PM. Come see a historical exhibition by a man who is known to find and define some of the rarest antiques by investigating the history of the detail inscriptions found on the artifacts. His investigations of an old baseball carrying authentic signatures of 1800's baseball players has revive the sports story of The Championship Of The West in 1876. A personal championship game between the St. Louis Brown Stockings and Chicago White Stockings. Come see the inscriptions found on an old baseball that will take you back in time one hundred and forty years. If you are into Scottish History, then you should come and see the Silver Roman Chalice that was converted into a Scottish Chalice by its modified inscriptions which depicts the year of 1289. Yes!, the chalice does have the two handles which had been previously missing from a similar chalice found in the 1800's. There are also two other important pieces of information found on the chalice such as two Christian flags belonging to the Holy knight Templars which describes the story of the two castles that were protecting the temples. A chalice that commemorates the very same year that Scotland announced its new Queen, Margret, according to the two handles. She was the six and a half year old Margaret Norwegian Princess granddaughter to Alexander the king of Scotland whom became the heir to the throne after Alexander died. There will be also an exhibit of an old painting depicting the year of 1822, according to its details and history, which is going to revive an investigation of another painter who created a very similar painting in 1854. A painting that is going to bring in to question the Bingham's Family History of 1822. The Great American Painter George Caleb Bingham was only eleven years old in the spring of 1822. Come! hear a story that will amaze you! The exhibit will also include an array collection of other antiquity's which includes an early rare discovered painting by a Burmese Artis name Yantanabon Mg. Su. that describes The Shaun Chinese Man and not The Shaun Chinese Old Man as claimed by other paintings. Come decide for your self, who? Who came first? Was it The Man? Or was it The Old Man? Plus an early 20th century reproduction Japanese museum certified block print of the actor Ishikawa Komazo II that was created by Kuniyoshi in the early 1800's from the original art works of Toshusai Sharaku. In the early 1900's the museum of Japan reproduced the art work utilizing the original woodblocks created by the old masters before they were destroyed by the war. There will be lots of interesting items to see and hear about! Some items will be sold and others will end up in auction block. 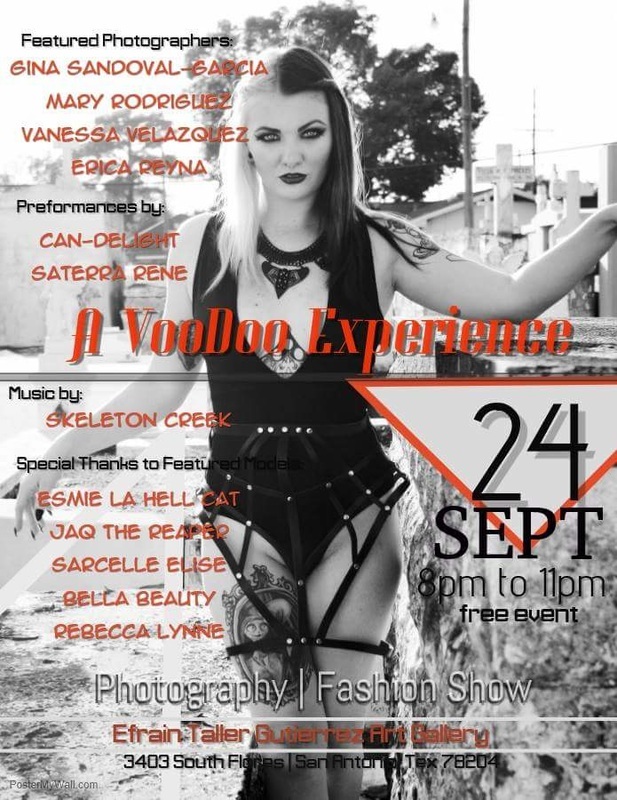 Efrain Gutierrez Taller is proud to present A Voodoo Experience: A New Orleans Collaboration featuring fashion extraordinaire Erica Reyna with La Santa Luna Boutique, emerging photographers Gina A Sandoval-Garcia, Mary Rodriguez, Vanessa Velazquez, San Antonio's top model's Jacqui Corona, Rebecca Lynne, Esmie Vidales, Sarcelle Elise, Bella Robledo and MUA Roberta Rodriguez with Creeping Beauty. A few months ago this dream team of artists and models went to New Orleans and created magic!! The final product will be revealed to the public September 24th along with a La Santa Luna Boutique Fashion Show and special performances by Skeleton Creek and Saterra Rene!! La Onda Chicana from 3GFilms on Vimeo. In celebration of the 40th year anniversary of the concert La Onda Chicana, Efrain Gutierrez is making it available for free screening for the month of July. This concert was filmed in Port Lavaca ,TX on July 4th 1976 U.S. bicentennial. “La Onda Chicana,” captures the sound and feel of 1970s Chicano/Tejano music. The film, shot in Port Lavaca in 1976, showcases some of the leading bands of the time, including Little Joe y La Familia, Snowball and Company, Los Chachos and La Fabrica. Filmed and edited by Efrain Gutierrez preserved by 3GFilms and UCLA Film and Television Archive. Department of Radio-TV-Films. Gutierrez will be interviewed at the Austin Film Society studio in Austin, Texas on April 29, 2016. 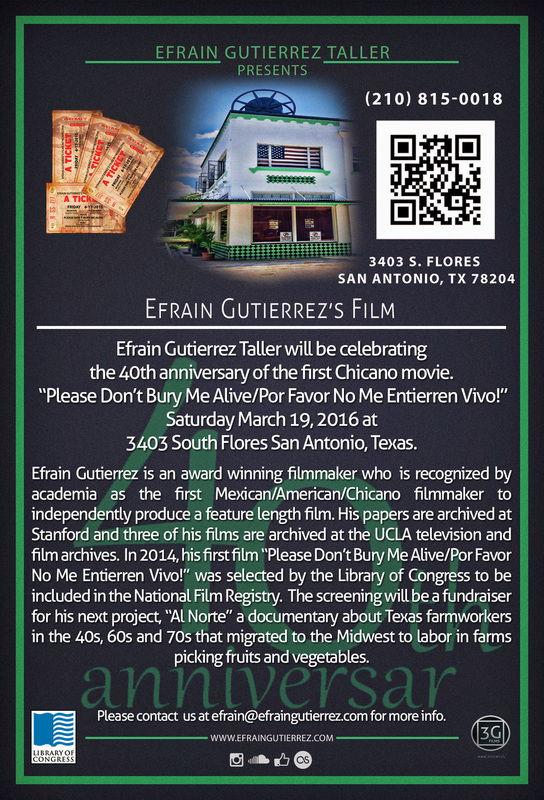 Efrain Gutierrez Taller will be celebrating the 40th anniversary of the first Chicano movie “Please Don’t Bury Me Alive/Por Favor No Me Entierren Vivo!” Saturday March 19, 2016 at 3403 South Flores San Antonio, Texas. Efrain Gutierrez is an award winning filmmaker who is recognized by academia as the first Mexican/American/Chicano filmmaker to independently produce a feature length film. His papers are archived at Stanford and three of his films are archived at the UCLA television and film archives. 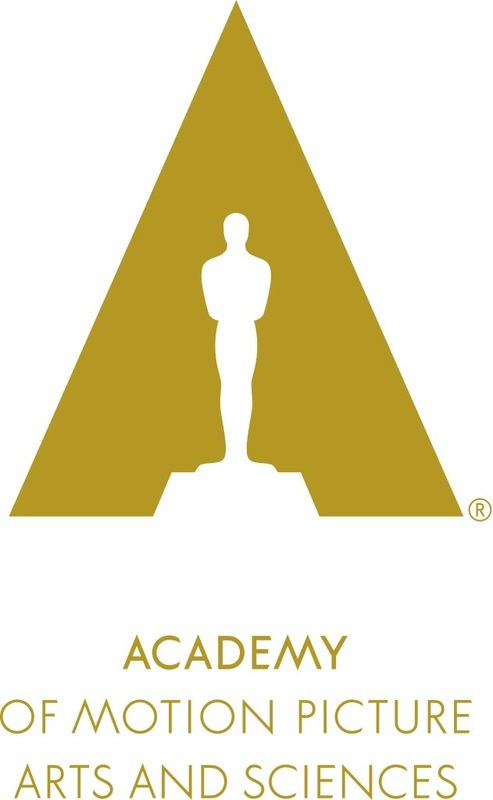 In 2014, his first film “Please Don’t Bury Me Alive/Por Favor No Me Entierren Vivo!” was selected by the Library of Congress to be included in the National Film Registry.